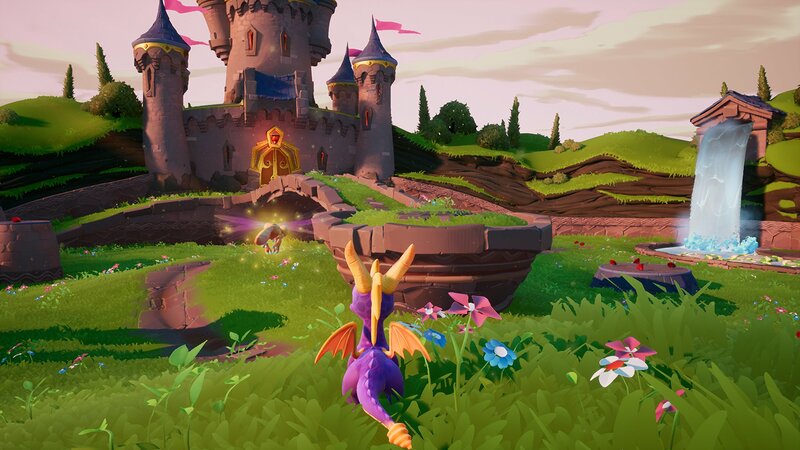 The Reignited Trilogy is finally out so it's time to start covering the new details. 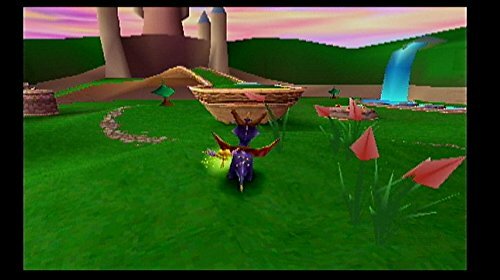 To begin with I've created a new page for the brand new Spyro the Dragon Skill Points and one for all of the Spyro the Dragon Achievements/Trophies complete with a couple of maps to help you find certain hidden items. 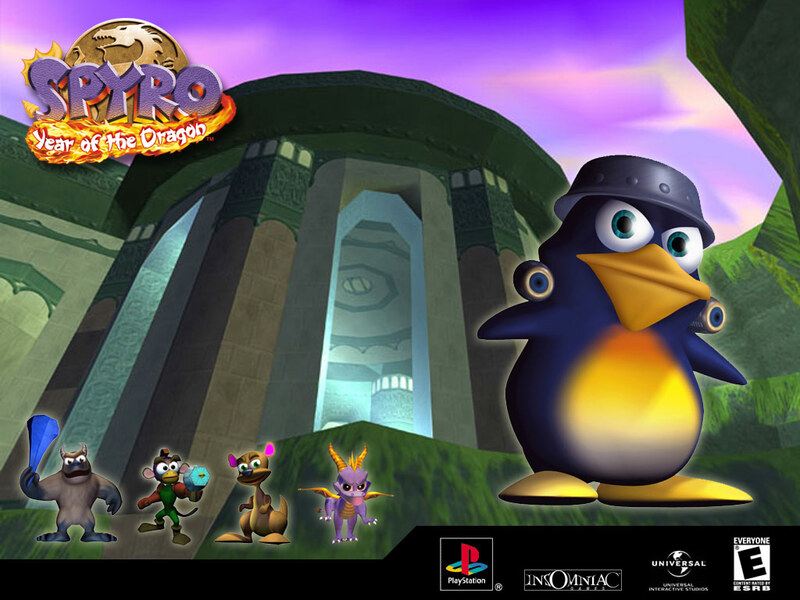 I'll be adding more for Spyro 2 and 3 soon. 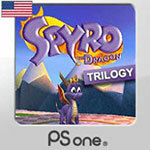 In the meantime don't forget that all the old walkthroughs for Spyro the Dragon, Spyro 2: Ripto's Rage (and Skill Points), and Spyro: Year of the Dragon (and Skill Points) still work just fine for their reignited versions (but I will of course still be updating them with new details in the days to come). 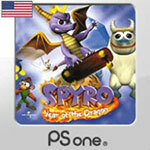 The achievements for the Xbox 360 version of The Legend of Spyro: Dawn of the Dragon have been released. 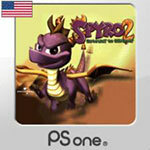 Check them out on Xbox360Achievements (possible spoilers!). 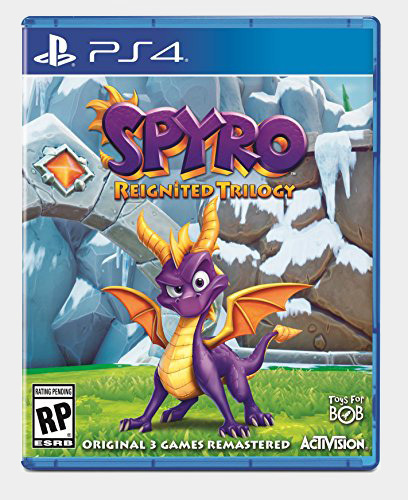 The release date for the game has finally been announced on the Sierra forums; the 21st of October in North America. 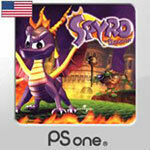 And today also marks Spyro's 10th Anniversary, so, you know, yay for that too.